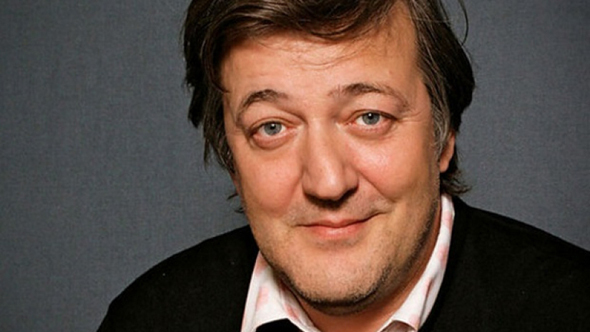 Acclaimed British actor Stephen Fry has a voice cameo in Destiny 2’s latest expansion Warmind, which went live yesterday. New to Destiny 2? Here’s everything you need to know to get started. Fry, who’s best known as Melchett in the BBC comedy series Blackadder and more recently as the Master of Laketown in The Hobbit movies, voices the public address AI at the Clovis Bray facilities on Mars. Players visit there during the Will of the Thousands strike mission, where they can hear the actor offer helpful advice and announcements. Bungie confirmed his appearance to PC Gamer. The Warmind expansion is now live in Destiny 2, and you can check out the launch trailer here. It adds a new set of story missions focusing on the rogue Warmind Rasputin and long-lost Hunter Ana Bray, as well as new Exotics and gear, two Crucible maps, two strike missions, and the new Escalation Protocol mode. Here’s everything you need to know about that.